CHECHESMITHNATION : New Hair Cut Alert via King Combs! 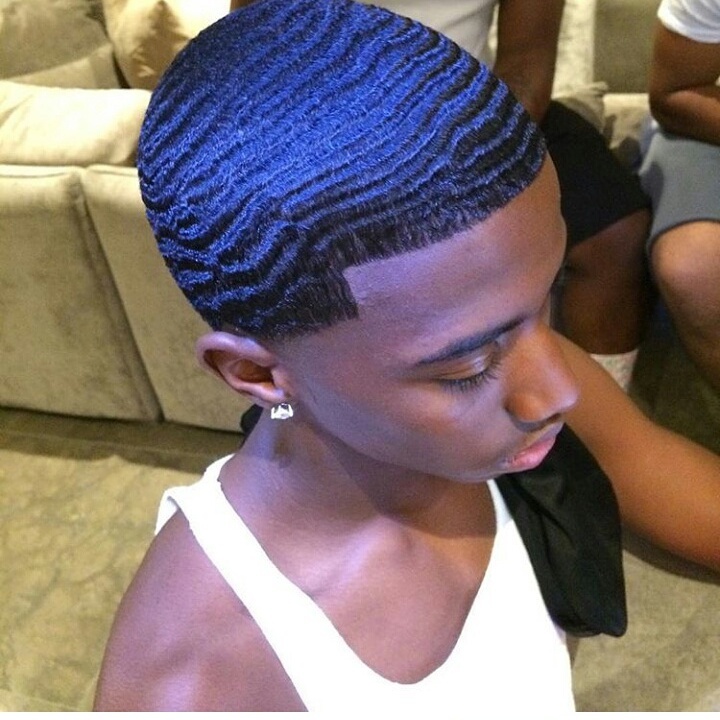 Puff Daddy's son, King Combs, goes wavy as he flaunts his colored blue hair cut on his IG page. You like? Hmm, this reminds me of my secondary school days, niiiiic!! !